The night air was soft, and laden with the luring redolence of impending blossoms. The sky unfolded and lit up the earth in jubilation. 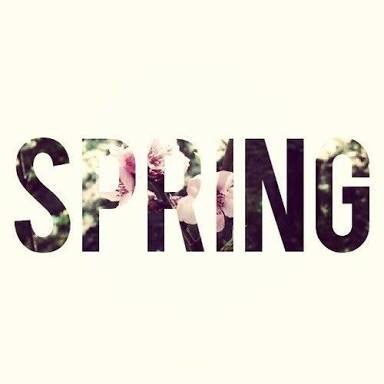 Welcome Spring ! This entry was tagged m.a, night, sky, spring, spring quotes. Bookmark the permalink.